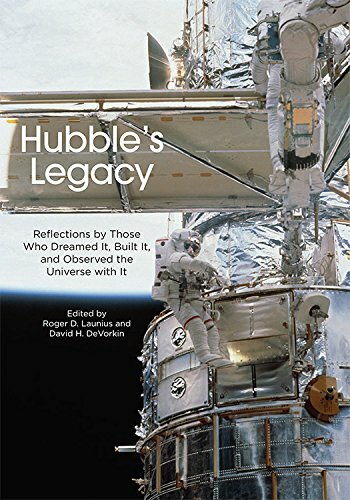 The development and operation of the Hubble Space Telescope (HST) have resulted in many rich legacies, most particularly in science and technology -- but in culture as well. This book, which includes contributions from historians of science, key scientists and administrators, and one of the principal astronauts who led many of the servicing missions, is meant to capture the history of this iconic instrument. The X-31 was unique in the world of experimental or X-airplanes. It was the only X-plane that was designed, manufactured, and tested as an international effort; a joint effort of the United States and Germany. It supported two separate test programs. Chertok devotes a significant portion of the volume to the early years of Soviet human space flight in the early 1960's. These include a chapter on the Vostok and Voskhod programs, which left an indelible mark on early years of the 'space race'.